The world’s favourite pastime of watching Television, isn’t really much of a favourite right now. We’ve all moved on to online streaming. Most of us now stream online, because of the advantages that come with it. Makes sense, it’s simply far more convenient. However, there is a problem that we’re sure most of us must have come across at some point of time. 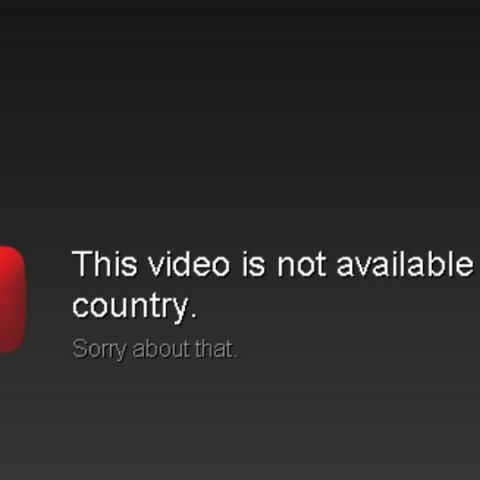 The problem of content being region-restricted. If you happen to be in this situation, fear not, VPN is to the rescue. If you want to access content that is US based you’ll need to be able to access a server from there with good download and upload bandwidths. There are many who provide this service for free, however, they compromise on bandwidth. You’ll have to pay for the service if you don’t want to make any compromises. It’s also advised that you only use them when needed and not while browsing casually. You can go one step beyond VPN and try a Private Internet Access. This is a paid service which will let you browse all sorts of content without any restrictions or worries about regional restrictions. Private Internet Access supports OpenVPN, PPTP and L2TP/ IPSec protocols. It provides users with access to private DNS servers as well. Click on ‘Go to Setup’ under the action menu. Choose your operating system and router type. Changing the DNS server on your home router can get you access to a lot of services which work through DNS. When you access a geo-blocked website, your DNS will redirect the traffic through a tunnel, making the server believe that you are accessing the website from the appropriate country. You can use software like QuickSetDNS to quickly switch between DNS addresses and use services like Unblock-US to switch to third party DNS services. Change the DNS to your desired one. With the help of web-proxy services all browsing traffic is redirected through a proxy server, tricking the blocking software into thinking you’re connecting to a legitimate website. There are multiple websites which list proxies that can be used. Proxy. org is a great place to start your hunt. Proxies that are overused and well known by everyone get noticed and blocked often, so be wary of the ones you use. Hidemyass.com is also a good example of a proxy service. 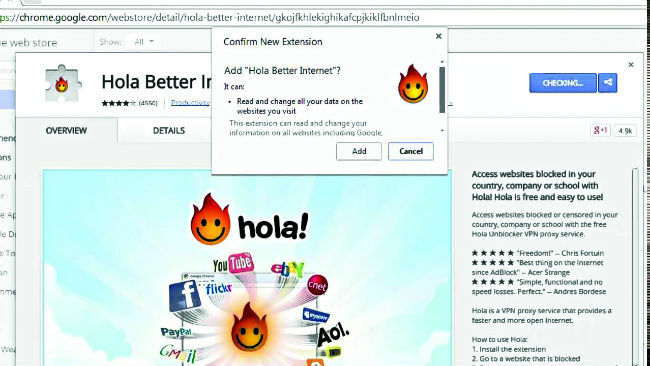 Hola Better Internet previously known as Hola Unblocker is one the most popular services which provides free access to geo-blocked websites. It provides you with a browser extension for Chrome and Firefox through which you can change your country to the desired one with just a few clicks. Click on the Hola icon on the browser toolbar and then select the desired country. You can stream restricted videos on Chromecast using Smart DNS proxies. 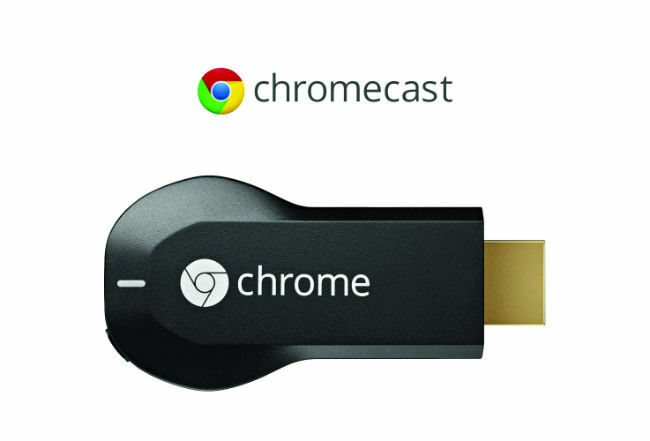 This allows you to access unrestricted channels and websites on your Chromecast. Smart DNS only redirects parts of your connection and doesn’t slow down your internet speed. This primarily works best when you want to stream US based Netflix content on your Chromecast, this service doesn’t change your local IP address which means you still have access to all your local websites. Also Unlocator offers various tutorials and videos which help you go through the whole process of setting this up. Your Android smartphone extracts DNS service information from your router, so if you’ve made changes to your router’s DNS settings, your phone will start using the same unrestricted DNS services. This is the easiest option to go with. If you are unable to change your router’s settings, you can try changing your Android’s connection settings to use a custom DNS setting, this can be a bit irritating because you will have to change the DNS settings manually for each and every Wi-Fi network you connect to. 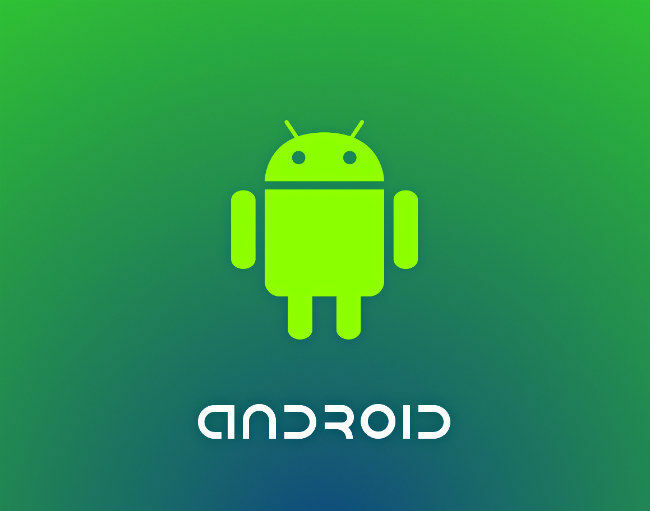 If you happen to have a rooted android smartphone, you’ve saved yourself a boatload of trouble. Just install the Set DNS app. This app forces your phone to use the custom DNS server. This will automatically enable each and every time you connect to a new Wi-Fi network. Let’s assume that you want to download an application, such as Spotify for example, which is available only to most of Europe, the Americas and Oceania. If you want to have access to such content legally in India, here’s what you need to do. Sign out of your iTunes account. Scroll down to the bottom of the store. You will see a little flag representing your country. You can click on that to change it to the desired country. Search for any free application you’d like to download from the store, and click to purchase. You will have to create a new account and provide your credit card credentials. Make a new account, at which point, you’ll be prompted to provide a local address for that region, which isn’t too difficult to do if you’re resourceful. When asked for a payment method, select “None”. HOW TO BYPASS BIT LOCKER PROTECTION? How do i get rid from school wifi restrictions?